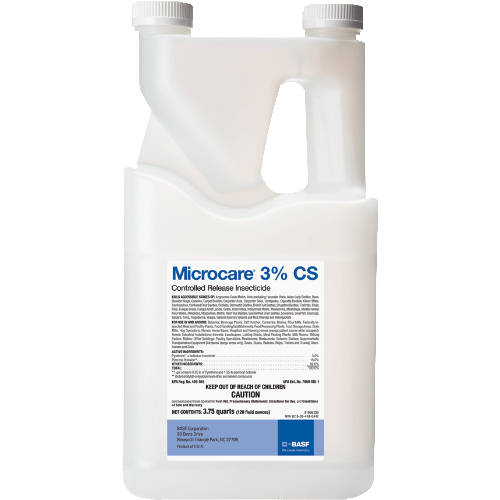 Microcare 3% CS Controlled Release Insecticide is a microencapsulated pyrethrum fogging concentrate that provides fast knockdown and residual control of a broad spectrum of livestock pests including flies and mosquitoes. Reference product label for a full list of pests killed or controlled. What package sizes are available for ULD HydroPy-300?